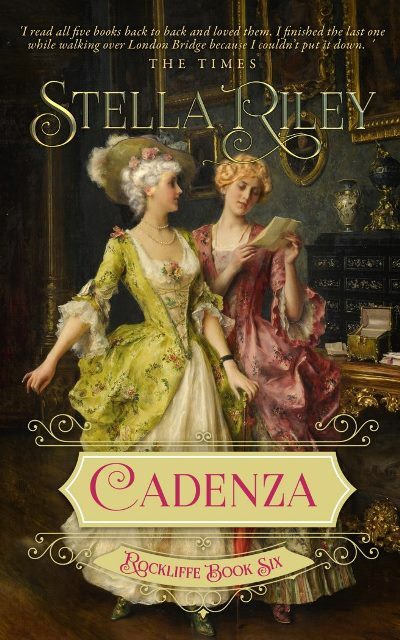 Today on the blog I am very excited to be hosting Stella Riley's Blog Tour for her latest novel, Cadenza, which was published TODAY! Happy Pub Day to Stella! You can read all about the book below and enter our giveaway! Are you ready to meet the Rockliffes? The Times said of the Rockliffe series: " I read all five books in the series back to back on the way to work and loved them all. I finished the last one while actually walking over London Bridge, because I couldn’t put it down. Read it now. Thank me later." Readers' Favorite award-winning author and B.R.A.G. Medallion honoree Stella Riley trained as a teacher in London and now lives in Kent. She enjoys Amateur Dramatics, dancing, reading and travel. She is fascinated by the English Civil Wars and has written six books set in that period. She loves the extravagant fashions of the mid-Georgian period, likes men with long hair and her current passion is for Baroque harpsichord music. The first 5 books of the Rockliffe series (recommended in The Times newspaper!) are also available in audio, narrated by Alex Wyndham. And Rockliffe Book Six - CADENZA - is currently available for pre-order and will be released on November 22nd. 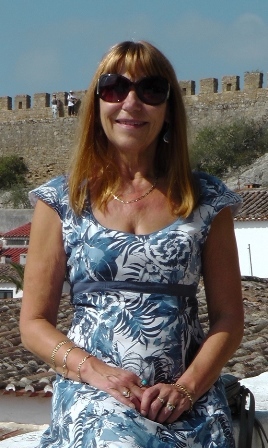 Visit Stella at http://stellarileybooks.co.uk for all the latest information on her books and her 'Who's Who' and Extras pages. You can also find her on Facebook, Twitter, and Goodreads. During the Blog Tour we will be giving away eBooks from Stella Riley's Rockliffe series - The Parfit Knight, The Mésalliance, The Player, The Wicked Cousin, or Hazard! 5 eBooks are up for grabs! To enter, please see the Gleam form below.